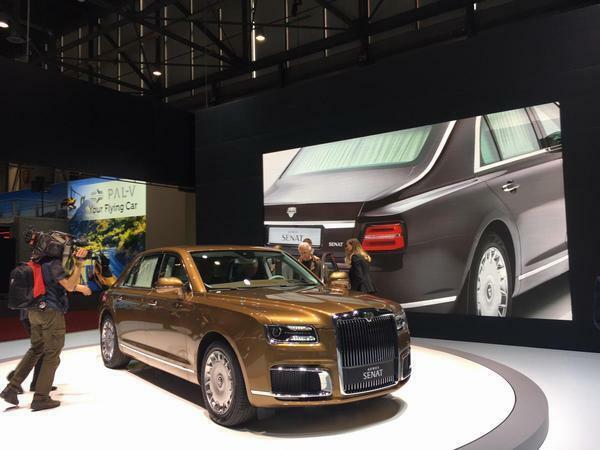 While there have clearly been some significant debuts at the Geneva show this year, there are a few notable absences: no Ford, for example, no GM and no JLR. What that’s meant, however, is that some of the smaller players seem to have been given a bigger space in which to exhibit their wares. Makes Palexpo look fuller, doesn’t it? 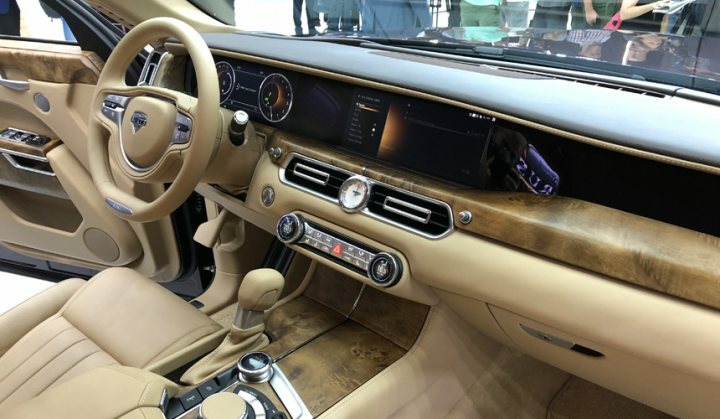 Back in the mainstream world, Audi’s stand is chock full of its latest electrified offerings (the R8 Decennium was kept seperate in a private enclosure). This has left the considerably less grand Abt stand, to, in car terms at least, appear far more interesting. 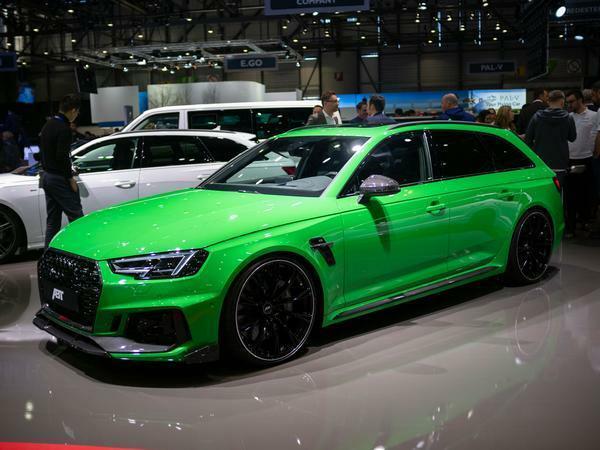 Now, of course, nobody will have an RS4+ in Viper Green with bronze wheels, and it must surely ride appallingly being sat as low to the ground as the demonstrator. But it does look sensational under show lights. And it’s going to be so fast, isn’t it, what with the turbocharged V6 having been tickled to offer a C63-rivalling 510hp? Or, if you spec the Abt Power S boost, 530hp. For its ostentatiousness, then, we can forgive it. Even Abt’s high-powered green estate is probably not as fast as the wagon painted in a similar shade on Vredestein’s stand, just a couple of rows along. 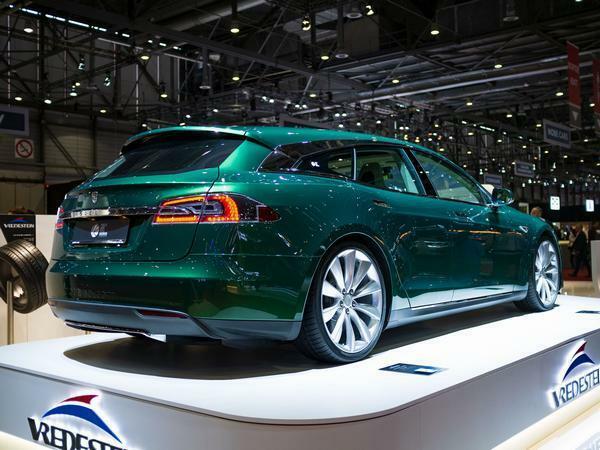 The Niels van Roij Tesla Model S Shooting Brake is a car we’ve seen in pictures before, but to see it up close is really interesting. Not only is the design more cohesive and harmonious than you might expect, it’s really well constructed and, from here at least, a whole lot more interesting than the standard Model S. Is it a better fit and finish than the other UK-designed Model S Shooting Brake produced shortly before Vredestein’s offering by Qwest? Well, there’s no way of telling until we get a closer look inside. A battle to keep an eye on, certainly. It says a lot of the calibre of launches at Geneva that Lexus and Toyota’s haven’t really garnered the attention they normally would. See, for example, this being the European debut of the Supra, but the crowds have so far remained pretty thin around the still very attractive two-door. (A quick sit confirms the BMW influence inside is huge, right down to the warning bongs; will customers care?). The GT4 version also on show is a concept, but it looks ready to race and would surely be a great contribution to any grid, so our fingers are crossed. 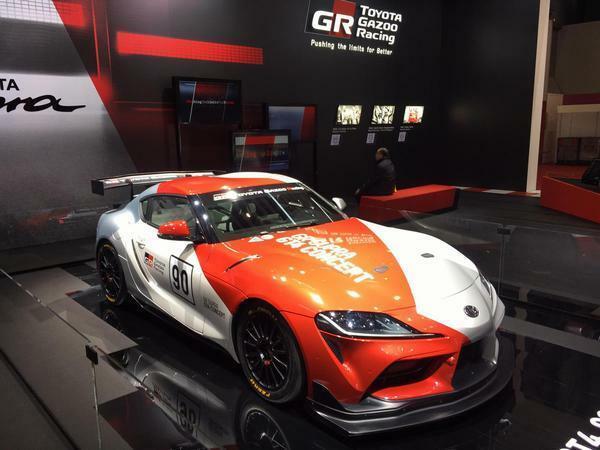 Plus, with the GT4 category being so strictly controlled to prevent costs spiralling, you might imagine Toyota won’t have much work to do on the Supra to bring it to life. Plus, more racing cars is always a good thing, isn’t it? 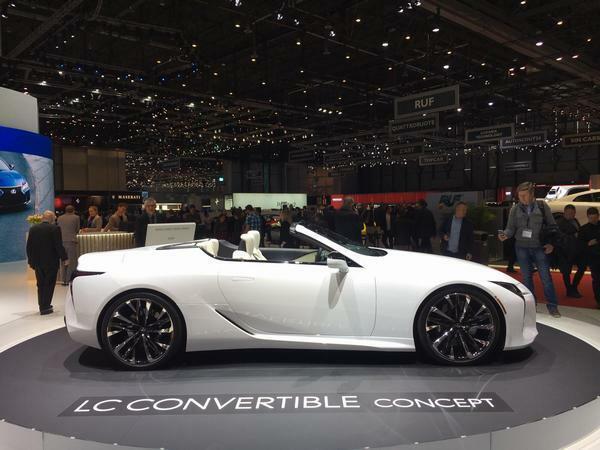 Over at Lexus, the LC Convertible concept might be one of the best looking cars at the show. Honestly, it makes an S-Class look dreadfully old hat and the 911 Cabriolet a little dumpy by comparison. Plus, if the chief designer’s wink at the mention of a 5.0-litre V8 is anything to go by, it’ll be a whole lot more emotional, too. Lexus must make it immediately. Then there’s the Track Edition RC F, which can’t come soon enough as well. Sure, there are still concerns about the weight given that only 70-80kg has been pulled from the 1,765kg original, but the car looks fantastic, and the tweaks have all come in the right places. Lexus claims performance will be up without compromising comfort. Sounds very good to us. Can you remember the last time a significant Subaru arrived at a motor show? Must have been the BRZ. But the Viziv Adrenaline looks like exactly what the brand needs. 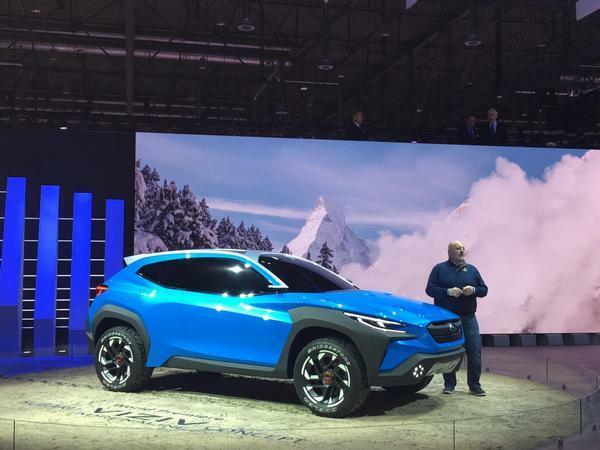 It’s a funky, stylish, interesting small crossover, one that can trade on the hardy and reliable off-road image that Subaru has retained so defiantly in all corners of the world – and which so many of its cars’ rivals conspicuously lack. In fact, the Adrenaline’s issue may be that it looks too ready for a showroom right now, lacking much in the way of real concept boldness. A set of thick wheel arches certainly give it presence, though. Let’s hope it makes it to showrooms while it still looks fresh – and then for an STI version to take on the Cupra Ateca. It wouldn’t be a motor show without some hopeless fawning over the old cars on display. 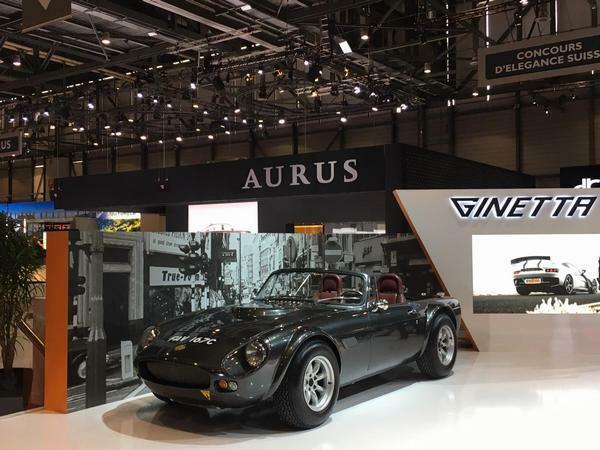 Alongside the Akula (which looks markedly better in real life, trust us), Ginetta’s stand features a G10, the ‘Cobra killer’ from the ‘60s that is so staggeringly rare. Dainty and pretty yet packing a small block V8, it looks a wonderful machine. 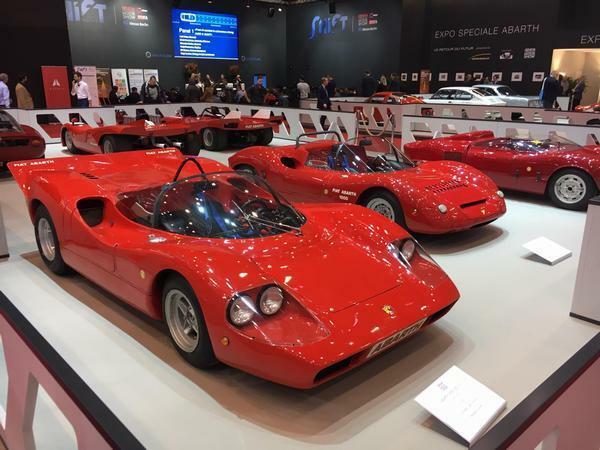 Finally, if you are attending Geneva this year and reach saturation point with new cars, do make a beeline for the classic Abarth special exhibition. The name may have been tarnished a little in recent times with the incessant proliferation of 595 models, but to see such a gorgeous collection of 1000s, 2000s and 3000s from the marque’s glory days is a real privilege. And makes the 124 Rally road car look even more ordinary. That Senat is crazy at 180k. I don't think it's quite that much in its base spec and even if it was, it represents great value for money when compared to the Phantom so I'd say it's crazy in a good way! 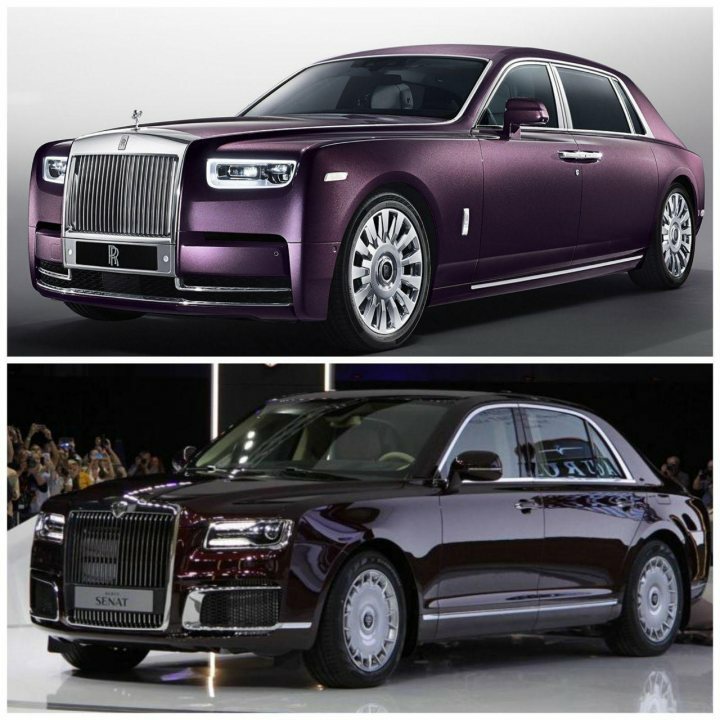 Anyone calling this a 'poor mans Phantom' would be missing the point as not everyone has a badge snob mentality. Personally its overall look, particularly its side profile, isn't offensive to me; I'd love to experience being driven in one! What is the old MGB with the big tyres? Looks like a rally special of some sort. Looks nice. 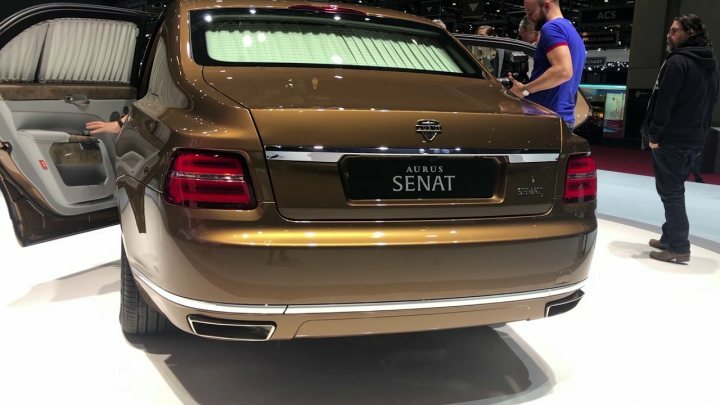 I'd love to see a group test between the Senat, Phantom and Mulsanne. Could a mag or website also get some super luxury representatives from Japan and China too? 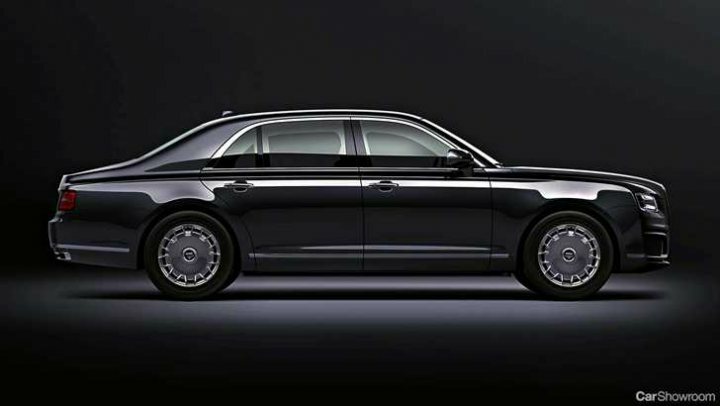 Maybe a Toyota Century and 'I don't know what' from China. That would be a great read: how funny if the Senat could put a cat among the pigeons. whilst it's obviously a copycat. I like the way they've done juuusssttt enough to avoid design copyright/trademark infringement lawsuits too . That wont be for sale in the EU or US or will face legal action. We all know what happened when the Russians copied Concorde. I hope this Rolls Royski has better crash protection!